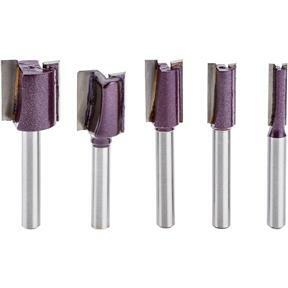 Everyone has been after us to put our famous Grizzly straight bits into a set-and now we have! 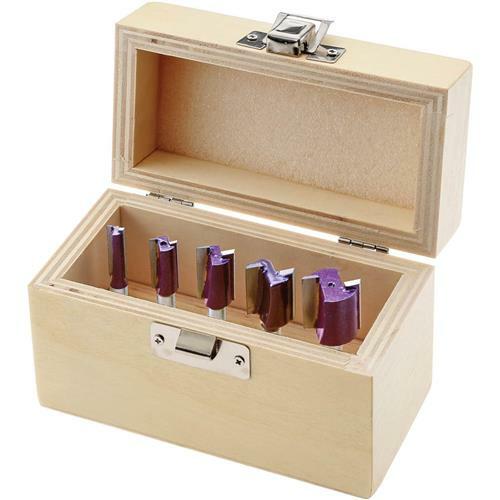 Each set includes: 1/4", 3/8", 1/2", 5/8" and 3/4" and a wooden box. 1/4" shank.